You already know that you can add amenities or remodel your rental to command higher rents. 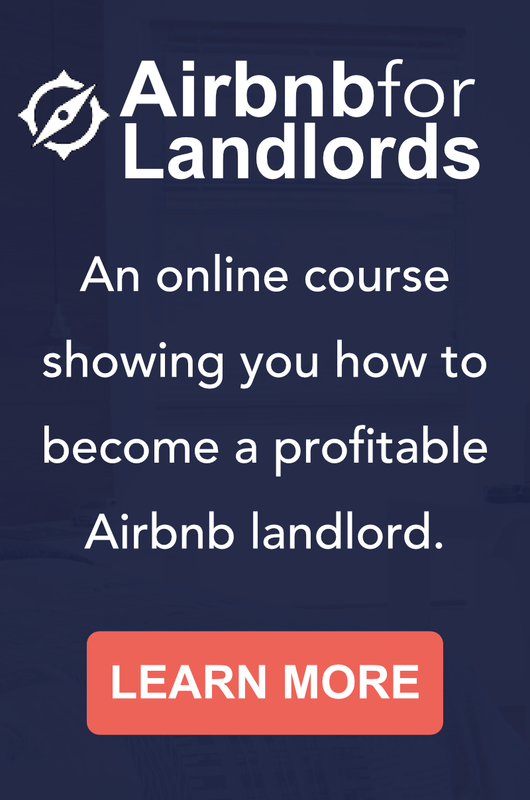 But did you know that you can earn even higher rents simply by changing how you operate? Check out the video below. 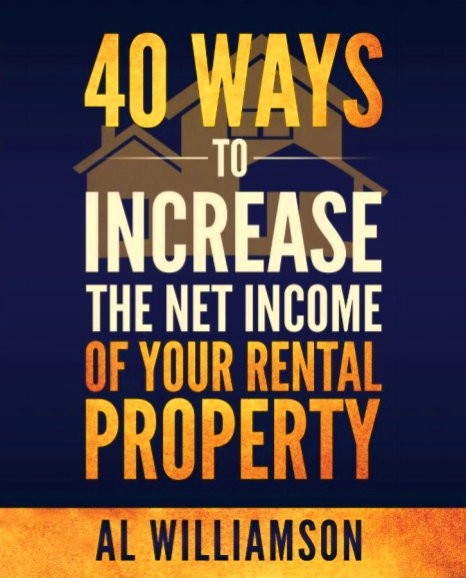 It describes 5 basic ways for you to run your rental so you can earn lots more cash flow. Hi Kelly, I’ve got tons of resources for you. You can also reach me at al@leadinglandlord.com and I can get you dialed in.